Your kids, my kids, your sister’s kids — few of them are ready to “Let It Go” when it comes to their love of Frozen. Since the obsession continues, why not take advantage and use their Frozen fever to learn how to code? Code.Org, with the support of Disney, has launched a new Frozen-inspired tutorial to entice girls to explore the world of coding at an early age and to hopefully help even out the gender divide in the tech industry. Using simple commands, future techies can create patterns and snowflakes as Anna and Elsa ice skate around. Check out the Code.org site as a whole for educational activities for the upcoming winter holiday break — there’s also an Angry Birds coding tutorial for those kids who have moved beyond Anna and Elsa’s snowy wonderland. Your kids, my kids, your sister's kids -- few of them are ready to "Let It Go" when it comes to their love of�Frozen. Since the obsession continues, why not take advantage and use their Frozen fever to learn how to code? 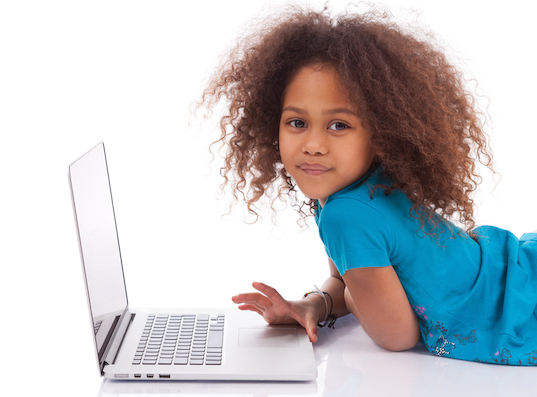 Code.Org, with the support of Disney, has launched a new Frozen-inspired tutorial�to entice girls to explore the world of coding�at an early age�and to hopefully help even out the gender divide in the tech industry. Using simple commands, future techies can create patterns and snowflakes as Anna and Elsa ice skate around. Check out the�Code.org site as a whole for educational activities for the upcoming winter holiday break -- there's also an Angry Birds coding tutorial for those kids who have moved beyond Anna and Elsa's snowy wonderland.